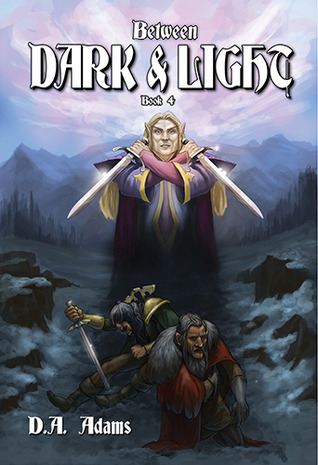 IN A GLANCE: Simply put...Between Dark and Light is a fantastic book in this series. D.A. Adams keeps upping the anty each time with each new book in this series and I can't wait for more. So today I have a great blog tour for you all with a guest post and a giveaway! So let's get to it shall we. 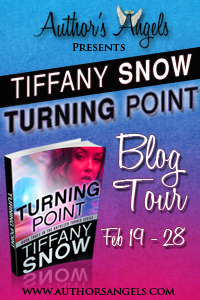 Thank you to Ali’s Bookshelf for hosting me on the blog tour for TURNING POINT, the third book in The Kathleen Turner Series. 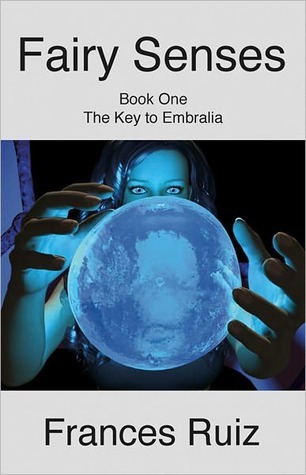 There will be a total of five books in the series. 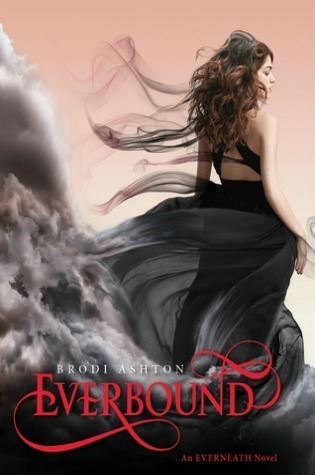 Book four, OUT OF TURN, will be released on 12/17/13. 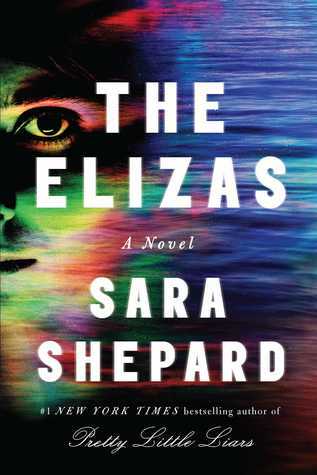 Cover designed by the author. 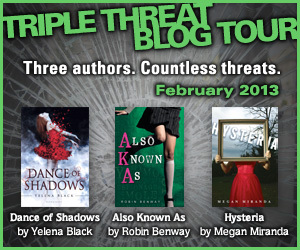 So today I have Author Bee Ridgway to share her day with us and showcase what its like being her as an author. I'm going to tell you about a great writing day, because my days are divided into writing days and non-writing days. Non-writing days involve boring things like keeping body and soul together, and who wants to read about that? Writing days are the best kind of day in the world. The decks are clear, the email is turned off, the phone is on silent: there’s only me and my computer and my writing chair. I wake up, knowing that I have a whole day ahead of me in which to write. I lie in bed for a little while, luxuriating in the immediate future. Then I put on my snuggliest pajamas (I have three pairs of flannel pajamas and two pairs of cotton . . . I love pajamas!). On really good days my breakfast is an avocado sliced up on a piece of toast, with lemon and a bit of red pepper and lots of salt. I know that sounds un-breakfasty, but try it! And of course, a big cup of strong coffee. Coffee . . . I wouldn’t be human without it. Alright so this post is going to be even more fun than normal. 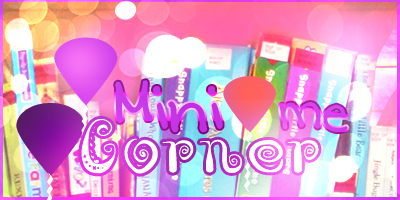 This Mini Me Corner review is going to be for three books instead of just one. Plus my little boy Braxton put his two sense into this one as well. Seeing as one of the books was really for a boy I thought I would bring him into the mix as well. IN A GLANCE: WOW! 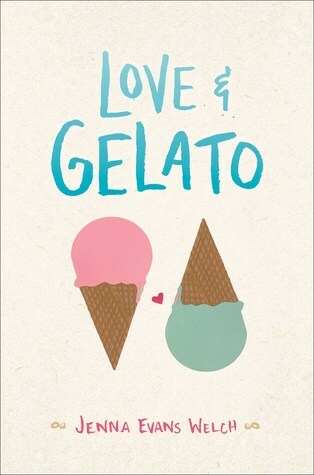 I love when I find books that are so different and I end up loving the book! The only thing that 17 year old Barbie Starr wants to do is graduate high school so she and her little brother, Everett, can get out of Alabama. She doesn’t care about the rumors that are spread around about her like wild fire. Rumors are nothing new to her. Sure, maybe she could change her reputation, but why bother. She is leaving Alabama as soon as she can. That is, if she can pass algebra and graduate. The only thing Dylan Knight would like to do is go through high school unnoticed; he has had enough of the drama that is high school. He took the whole of last summer to bulk-up: finally he is not being called names or being shoved into lockers. He wants to remain on the outside of the circle of constant rumors that surround the so-called popular kids who get all the attention. He would not, however, mind if his long time crush Katie took notice of him. But it is Barbie who notices Dylan and she offers him a deal he can’t pass up: if he helps her pass algebra, she’ll help him get the girl of his dreams. Dylan agrees, but, as it turns out, nothing is simple when it comes to Barbie. Somehow, she can’t help but draw attention to herself — and to him. Soon Dylan finds himself tossed into the whirlwind of rumors that seem to follow Barbie everywhere. Can he save his reputation and still get the girl of his dreams? Or will Barbie be the one to break through his carefully-built facade? Hey everyone, today I have a very exciting tour for you all to check out. 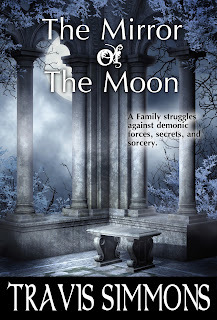 Later today I will be posting my review of this great book by Heidi Acosta. Barbie Girl is a great read and I highly recommend it. Fair warning it is very different! But you can read my review for the book later. 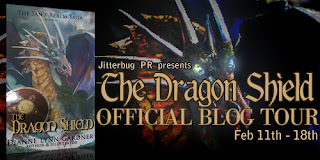 But for this post I have the book trailer to share and 2 that's right I said 2 giveaways!!! Barbie Girl by Heidi Acosta (Baby Doll #1) Publication date: November 1st 2012 Genre: YA Contemporary Romance The only thing that 17 year old Barbie Starr wants to do is graduate high school so she and her little brother, Everett, can get out of Alabama. She doesn’t care about the rumors that are spread around about her like wild fire. Rumors are nothing new to her. Sure, maybe she could change her reputation, but why bother. She is leaving Alabama as soon as she can. That is, if she can pass algebra and graduate. The only thing Dylan Knight would like to do is go through high school unnoticed; he has had enough of the drama that is high school. He took the whole of last summer to bulk-up: finally he is not being called names or being shoved into lockers. He wants to remain on the outside of the circle of constant rumors that surround the so-called popular kids who get all the attention. He would not, however, mind if his long time crush Katie took notice of him. But it is Barbie who notices Dylan and she offers him a deal he can’t pass up: if he helps her pass algebra, she’ll help him get the girl of his dreams. Dylan agrees, but, as it turns out, nothing is simple when it comes to Barbie. Somehow, she can’t help but draw attention to herself — and to him. Soon Dylan finds himself tossed into the whirlwind of rumors that seem to follow Barbie everywhere. Can he save his reputation and still get the girl of his dreams? Or will Barbie be the one to break through his carefully-built facade? Hey everyone, today I have a great excerpt to share with you all. I hope you enjoy.
" I know that at 32 my chances of developing schizophrenia are miniscule and keep shrinking with every passing month. Despite that, I'm still obsessively terrified of developing the devastating mental illness that was an ever-present part of my formative years." Today we have a great guest post for you. Its for our author features Day in the Life post. Enjoy! We as humans are creatures of habit, developing daily routines and giving ourselves a sense of organization amidst the chaos. My sense of organization flew out the window a while back, and it took my sanity with it, so if anyone sees them running around, please let me know. 7:45am – Drag my still sleeping self out of bed, throw on the first clothes I can find in the dark, and take the dog out. So today we have another great author feature, author Herika R. Raymer is here to share what her day is like. Thanks so much Herika for sharing your day with us today! My days usually start around 5:45am, and not because of an alarm but usually because my little girl wants to crawl in bed beside me that early. It is her ritual to wake me up before my alarm for work. I cherish it, because I know that she and her brother will soon be too old to want Mommy around. Too soon, my alarm goes off and she and I have breakfast together before I leave for my day-job. 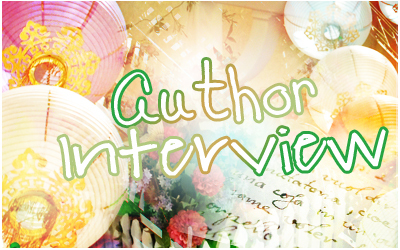 Hey everyone, today I have a great Author Interview/blog tour post for you all of you. So sit back, relax, and read this great post. Enjoy! 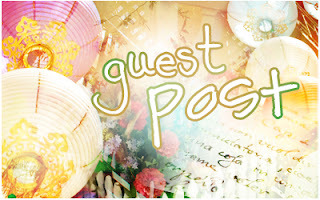 Thanks for having me on your blog, Ali! 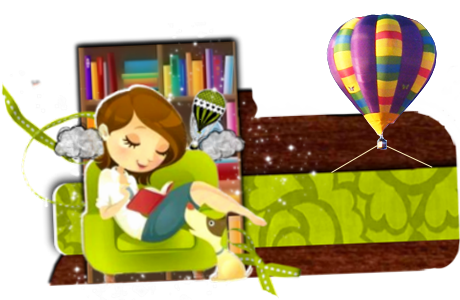 If you could have a casual, 30 min conversation with any author that you admire, who would it be and what would you ask? I would love to sit with C.S. Lewis. I’m sure I would be completely entranced with anything that he had to say, but I would ask him about Narnia. He created such a beautiful world; I want to know if there was anything about the place that he didn’t write. If there were some other thoughts that he had. Was Narnia an allegory to his idea of heaven, as many of his fans believe it was, and would he have liked to expand on it more? And was Susan no longer a friend of Aslan’s forever? What were his thoughts behind that one line that left people wondering? 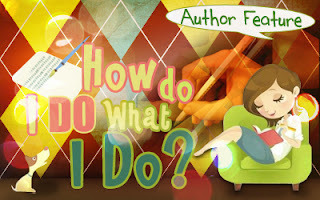 Today we have our Author Feature called How Do I Do What I Do. This is a feature where authors can chat about well basically anything about writing. I love these features. Today we have author Kim Smith with us to chat about writing. I would hate for readers to think writing a novel is a simple task. It isn't. It is one of the toughest things I have ever had to do. I mean, it requires a devotion of your time. Long chunks of it. It requires a huge bit of your mind, and I do mean HUGE. You cannot sit down to write without having time to do it properly and you absolutely need to be in the mindset to create. That's the first bit of advice I would give to you, dear friend. Get in the mindset, and sit down and don't get back up until you have begun a work that is worthy of carrying your name. Oh yeah. That is a little important too. When I do what I do, I want something to be worthy of having my name on the cover. I want to be proud of what I have done. But that is only if you are writing to be published, and in today's world of indie publishing, who isn't? That's another thing: why not publish? Well, for one thing, it may be something that isn't ready yet. Or it could be a private manifesto that really has no mass market value. That isn't to say that it is wrong to write the story of your heart, but only that not everyone will be interested in reading it. 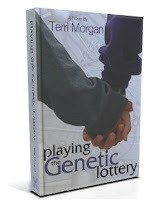 IN A GLANCE: Really wanted to love this book, but I simply could not get into it. 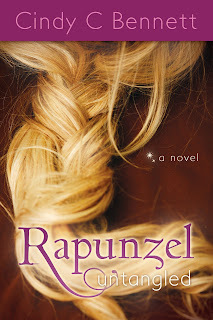 The fat, one-foot tall, miniature man with dragon wings that Kelly catches in her refrigerator, his face smeared with her fourteenth birthday cake, is not what she imagined a fairy would look like. But he proudly claims to be a "perfect specimen". Kelly soon learns that she herself is half-fairy, which means everything she has ever been told about her absent father is a lie. Who was he and why has her mother been lying about him? 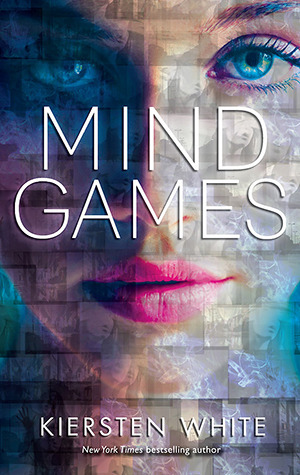 Kelly vows to find out, but her plans are interrupted when US presidential candidate Marcos Witherings kidnaps her. He is a half-fairy too, and he wants another of his kind to help him in a twisted plan that far exceeds a simple desire to be US president. Kelly escapes and flees to the underwater fairy kingdom of Glendenland, where she must race to develop her fledgling "fairy senses" before it's too late. IN A GLANCE: Different with a great plot, but it fell a little flat for me. 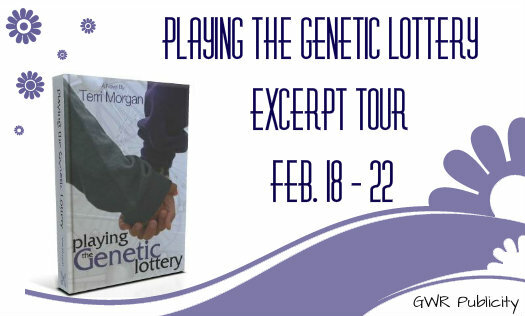 So today I have a great blog tour for you. 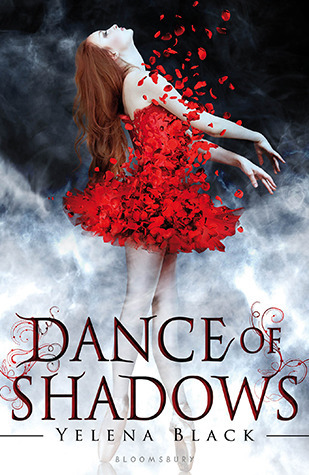 I will be posting my review of Dance of Shadows by Yelena Black today. I'm very excited to share my thoughts about this book. So make sure you sit back and read what I think of this book and feel free if you have read it, share your thoughts in the comments. I would love to know what you thought as well. 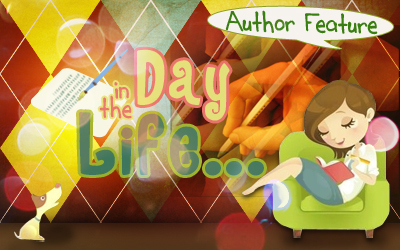 Day in the Life is an author feature here on Ali's Bookshelf, its where I feature an author that shows us what their life is truly like. So today, we have author CL Parker showcasing her day with us. 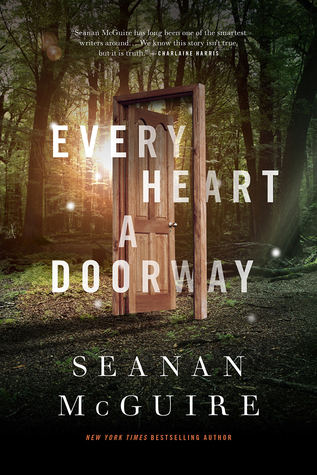 I thought this was a really important one because readers need to know what goes on behind the scenes to really appreciate the amount of work that goes into writing a book. The first thing you should know is that I’m not in this for the money. I’m an entertainer by nature with a vivid imagination. Okay, so maybe I’m a little on the insane side. After all, non-existent people talk to me from a non-existent world, and then all these moving pictures flash through my mind. The ability to paint those pictures through words for others to see is apparently a big neon sign screaming for me to call myself an author. That’s what I’ve been told, anyway, so that’s what I do. Hey, I’m just relieved that I’m not actually schizophrenic. Not that there’s anything wrong with that. I work what “they” call a “real” job to bring home the bacon, and I’m now a single mother carrying the load of all the daily functionality of my family, which doesn’t leave a whole lot of time for writing. What it does do, however, is really pile on the stress. Because guess what? I have a contract and deadlines associated with that contract. *gasp* It’s cool, though; the tick I’ve developed is only a teeny tiny one, but I’m working on making it a full-blown spasm because my motto is the bigger, the better. Yeah, baby. *waggles brows* Just check out the descriptions of the men in my stories. But I digress. Hey everyone, I'm so excited!!! It's Review Copy Cleanup time again. 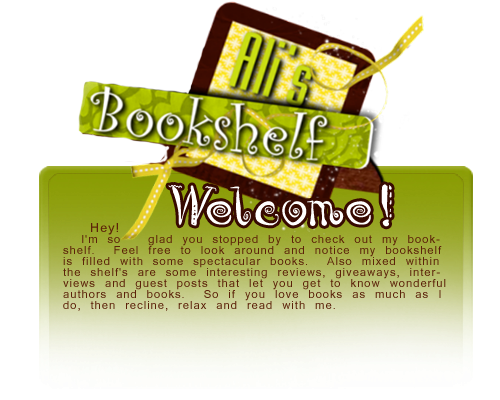 SO this month I'm going to be reading as many Review books as I can and trust me I have tons! If you would like to join in the fun, sign ups are still open till the 15th. JUST CLICK HERE FOR MORE INFO! 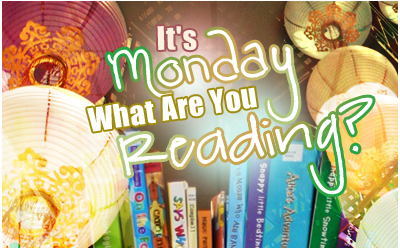 This post is where I will keep track of what I've read for the month. Also below are the guidelines for Review Copy Cleanup as well. Its time for a Cover Reveal!!! Today I have a cover for you by Lorenz Font. I love showcasing Covers so here is today. Who was I kidding? Most mornings it felt as if I had to glue the pieces of myself back together just to start the day. Because what Jack had done for me--when he jumped into the Tunnels and took my place in hell--it had fractured my soul. Alright, sorry there is no vid this month, its mainly because I am still sick and didn't want to be on camera. I hope you all don't mind. 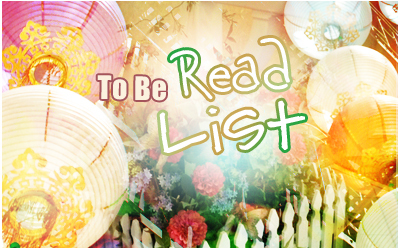 But anyway, below is the list of the books I plan on reading this month. Enjoy. My Reading is now broken down into a few different lists, see below for these lists.